Would you like your child to develop a strong mind, a healthy body, and a balanced moral compass? Are you looking for an efficient, no-nonsense self defence programme, focused on giving you fitness, health and wellbeing - for life? Ageing is inevitable, but decaying is optional. The term ‘HampshireCKD’ or ‘us’ or ‘we’ refers to the owner of the website whose registered office is Portsmouth. The term ‘you’ refers to the user or viewer of our website. Google Analytics – This information is not past on to anyone else. We do not engage in sparring, which we believe only serves to encourage aggression and induce stress. Sparring is usually conducted under a set of rules and probably under the control of a Judge or referee. 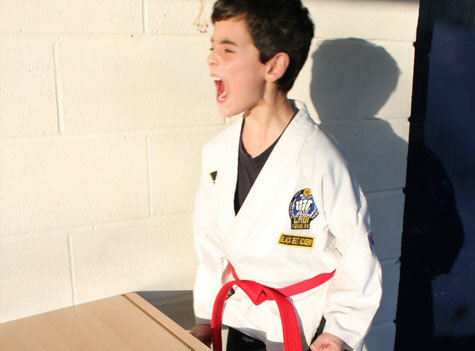 Choi Kwang Do (CKD) can enhance your child’s powers of concentration, self-control, discipline and self-esteem.